Vidur V. Bhogilal, Chairman of CIGNEX Datamatics has over 20 years of professional experience in strategic restructuring, M&A, corporate governance, finance, administration and legal. He plays a critical role in creating sustainable value for the organization through successful mergers, acquisitions, and joint venture partnerships. Vidur has managed several successful acquisitions, mergers, and restructuring in India, the US and the UK and played a key role in tax recoveries, forex management, financial planning and control and fund raising. Before Datamatics, Vidur worked for organizations such as JP Morgan Stanley and Arthur Anderson, amongst others. Vidur is a gold medallist and a rank holder Chartered Accountant (CA) and Cost Accountant (ICWA) from India. A Certified Public Accountant (CPA) from the US. He is also a law graduate. Dr. Lalit S. Kanodia is the Founder and Chairman of Datamatics Group of Companies and one of the pioneers in the Indian software and offshore services industry. 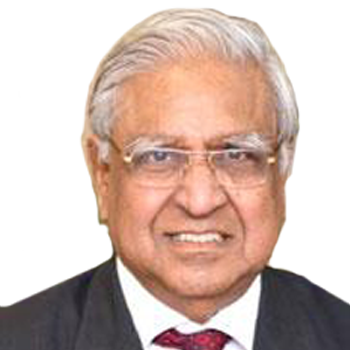 He founded Datamatics in 1975, prior to which he was Founder and CEO of Tata Consultancy Services. As Chairman at Datamatics, Dr Kanodia drives all strategic initiatives. 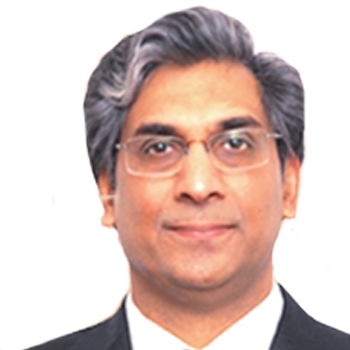 His inspirational leadership has led Datamatics to be conferred with various awards over the years, including the Most Innovative Software Product Award at the hands of the Prime Minister, the Ramkrishna Bajaj National Quality Award for Services, the International Asia Pacific Quality Award, and ranking among the top 50 best-managed outsourcing vendors by 'The Black Book of Outsourcing'. 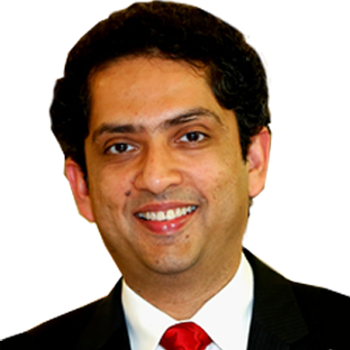 Mr. Rahul L. Kanodia is a Vice Chairman and CEO of Datamatics Group of Companies. Rahul leads all strategic and corporate initiatives globally, leading to the long-term growth, profitability and industry leadership of the organization. He has over 20 years of professional experience and has held progressively senior and leadership positions. Rahul has been the chief architect for re-positioning and transforming Datamatics from a service led organization to a solutions and product led organization. He is responsible for driving the company's strategic process to organic and inorganic business growth options, including mergers and acquisitions, partnerships, and alliances. Rahul holds an MBA degree from Columbia University (USA), with a major in Business Strategy & Marketing. He has two Bachelor’s degrees, from H. R. College (India) with specialization in Finance & Accounting, and Babson College (USA) with specialization in Management Information Systems. 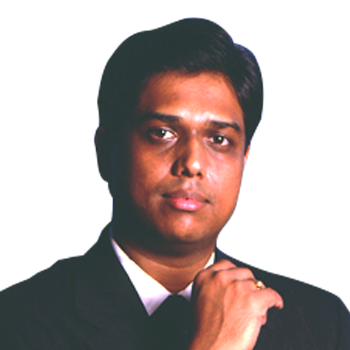 Rajeev is the Managing Partner of Basil Capital Partners. Rajeev has twenty years of global operating and investing experience in the U.S., Europe and Asia. 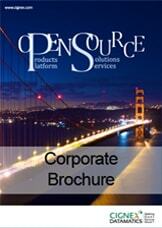 He has a track record of incubating, building and managing global enterprises. He has been a venture capitalist and private equity investor from 2006. He founded Apar Holding Corp. in 1996 in Singapore and turned the company into a global IT business. The investments made by Insight Capital Partners and Warburg Pincus in Apar have given them high return. Prior to Apar Holding Corp. he has worked with iGATE and TCS. He has been an investor and active board member in companies like Encora Group BVI, Apar Holding Corp and Servion. He has a Bachelor’s degree in Engineering and a MBA from Mumbai University.